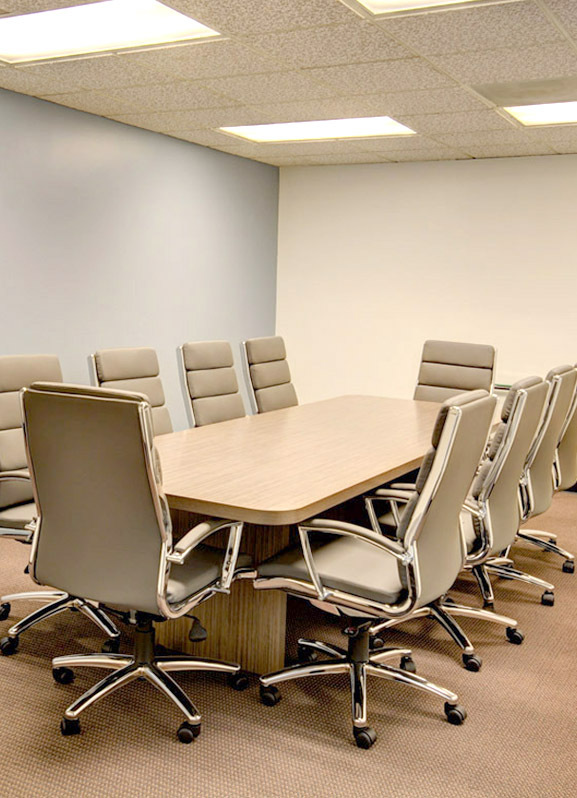 Skyline Executive Offices is a full service plug-n-play business solution. We provide the best in professional customer service. Some of our features include: 3 conference rooms, amazing exterior office views, live reception, and much more. Top two floors with amazing exterior views that overlook downtown Fullerton. 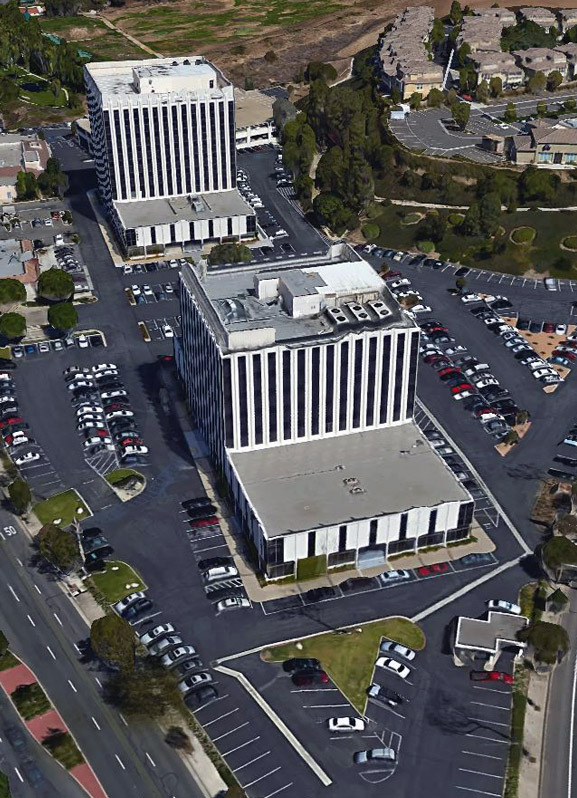 Conveniently located near the Harbor Justice Center - perfect for lawyers! 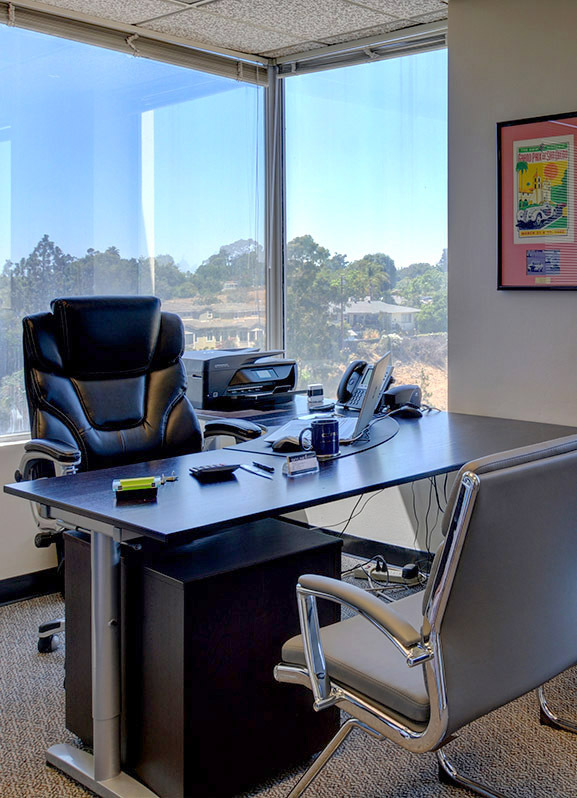 Skyline Executive Offices is just minutes from the Historic Downtown Fullerton which is quickly becoming one of Orange County’s premier locations to visit. 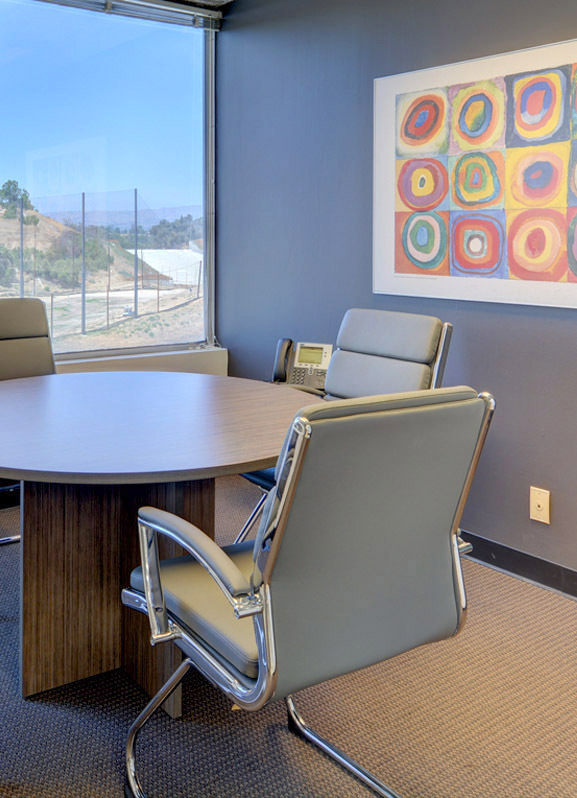 Skyline Executive Offices are also conveniently located adjacent to North Orange County Courthouse and only minutes away from the Santa Fe Train Depot (Amtrak & Metrolink) as well as St. Jude Hospital.